Blu-ray offers exclusive special features with behind-the-scenes access to all of the special effects, talent interviews, alternative endings, unreleased scenes, bloopers, and more. With Blu-ray, you can enjoy your favorite films in the high-definition whenever and wherever you want. And Blu-ray lets you watch your favorite movies with unmatched sound and video that is six times the quality of DVDs. Behind-the-Scenes #MovieMagic GIF Grid – Mouse over each of the GIF squares and click to view a behind-the-scenes clip exclusively from the film’s Blu-ray special features. 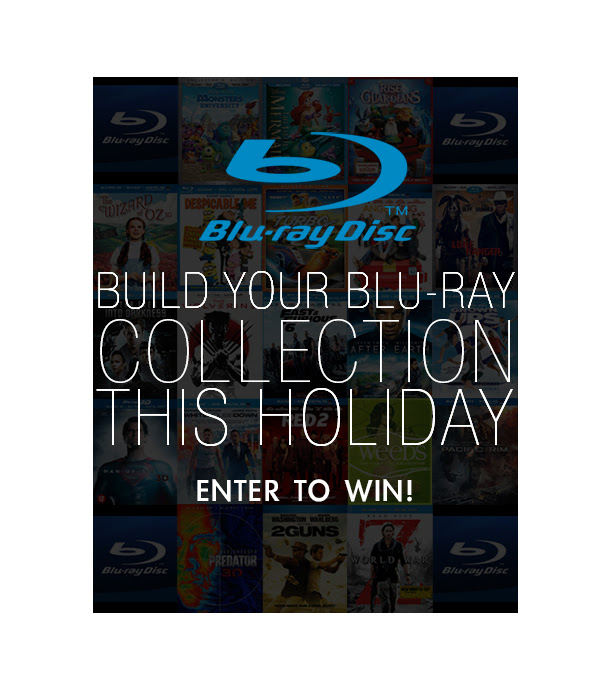 The Next Generation of Blu-ray – See what’s next for Blu-ray in 2014 and beyond! Thanks to Blu-ray, one Saving Cent by Cent reader will win one of the movies listed below (Blu-ray will randomly choose a movie title from the list below to send to the winner). I haven’t seen the new wolverine or superman. I bet they are fabulous! I would like the Wolverine. I would love to get the Lone Ranger!